Parenthood and Passports caters to families looking for travel inspiration, advice, and support. 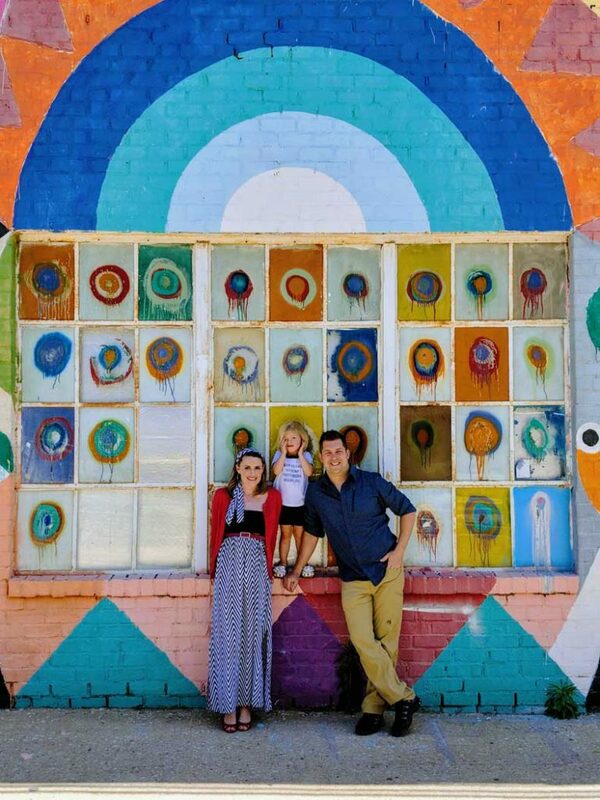 We are full-time parents and part-time travelers. We’re just your typical family living in the suburbs with our one kid, two dogs, and a rescue fish. We try to balance our full-time jobs with the chaos of raising a child, and every chance we get, we squeeze in a little adventure. We don’t claim to be experts; we just aim to inspire other families to travel with their children. We’re here to show you traveling with kids is possible, even if it’s hard… it’s fun, even when it’s not… and it’s worth it – always! Parenthood and Passports has been featured on outlets such as The Washington Post, HuffPost, Scary Mommy, and numerous travel and parenting websites. Founder, Melissa Smuzynski, has a background in television news and public relations, and also appears on television segments as both a lifestyle, parenting, and travel contributor. We often write about travel products, destinations, or hotels geared toward family travel. We only write articles about products and destinations that we have experienced directly. We would love to help you promote your destination, brand, or service to other families just like us! Contact us if you have an idea for a collaboration.